Kyla Pratt is an actress and singer from America. Check out this biography to know about her birthday, childhood, family life, achievements and fun facts about her. Kyla Alissa Pratt is an actress and singer from America. She has gained fame for portraying Breanna Latrice Barnes in UPN's ‘One on One’ and Maya Dolittle in the Dr Dolittle film series, as well as for lending her voice to Penny Proud in Disney Channel’s animated show, ‘The Proud Family’. A California native, Pratt is one of the few child actors who have successfully established themselves in the acting field even after crossing their teens. Her initial jobs were commercials for an interactive computer game and Nike. In 1993, Pratt made her screen debut in an episode of ‘Where I Live’. Two years later, she had her big screen debut in the comedy-drama ‘The Baby-Sitters Club’. In the ensuing years, Pratt has also appeared in films like ‘Fat Albert’, ‘Hotel for Dogs’, and ‘The Proud Family Movie’. As a singer, she has contributed to the soundtracks of some of her projects, including ‘The Proud Family’. In 1999, she received the Nickelodeon Kids' Choice Award for Favorite Rising Star. 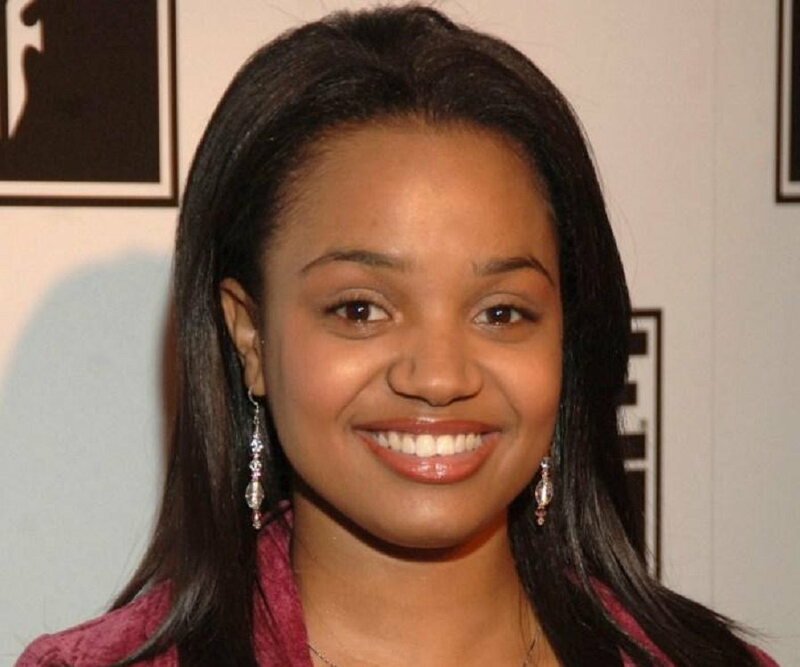 Kyla Pratt was born on September 16, 1986, in Los Angeles, California, USA, to Kecia Pratt-McCullar, a schoolteacher, and Johnny McCullar, a semi-professional basketball player. She has four younger siblings, including a brother named Doheen, who was convicted at the age of 13 for murdering a 19-year-old woman named Nicole Williamson. Having harboured acting aspirations since she was very young, Kyla Pratt began to be featured in commercials for an interactive computer game and Nike when she was eight years old. She debuted on the small screen in a season one episode of the ABC sitcom ‘Where I Live’ in 1993. She appeared on the big screen two years later, in the comedy-drama ‘The Baby-Sitters Club’. Pratt subsequently made a series of guest appearances in a number of shows, including ‘Living Single’, ‘In the House’, ‘Sisters’, ‘ER, ‘The Show’, ‘Public Morals’, ‘Touched by an Angel,’ and ‘Friends’. 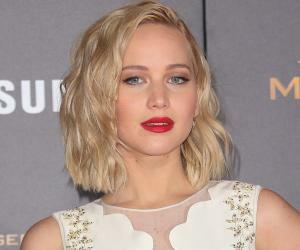 She was cast as Jenny Baker in the 1996 film ‘Riot’. From 1997 to 1998, she appeared in a few episodes of The WB sitcom ‘Smart Guy’. In the 1997 thriller film ‘Mad City’, she got the chance to share screen space with Dustin Hoffman and John Travolta. Pratt’s next important role was in the 1998 musical adventure ‘Barney's Great Adventure’. Cast as Marcella, she plays one of the three young protagonists who find a magical egg in a barn. The dinosaur that hatches from the egg is appropriately named Barney. 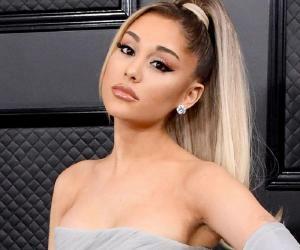 In 2001, she was cast in Disney Channel’s animated sitcom ‘The Proud Family’, lending her voice to Penny Proud, the main protagonist of the series. The show aired 52 episodes, with its season finale being broadcast in August 2005. Pratt won the NAMIC Vision Award for best performance in a comedy in 2003 for her role. In 2005, she appeared in two telefilms, ‘The Picnic’ and ‘The Beach’ and the short film ‘Disney Channel Stars: A Dream Is a Wish Your Heart Makes’. In the UPN’s family sitcom ‘One on One’, Pratt was cast as Flex Alexander’s daughter, Breanna Latrice Barnes. Alexander is a former professional basketball player who becomes a sportscaster after sustaining an injury. His life turns upside down when his teenage daughter comes to live with him. 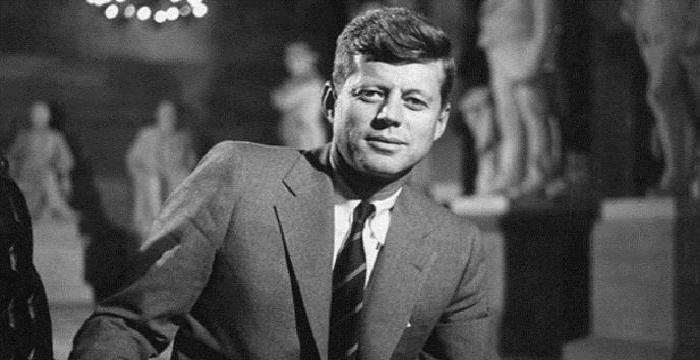 The show aired for five seasons. Her 2009 film, ‘Hotel for Dogs,’ was based on Lois Duncan's 1971 novel of the same name. 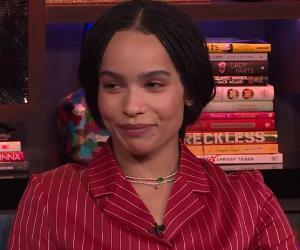 Between 2012 and 2014, Pratt portrayed the recurring character Crystal Whitmore, an outspoken and young film studies major, in BET’s romantic comedy series ‘Let’s Stay Together’. She worked with Jessica Sula, Sebastian de Souza, and Daniel Franzese in Freeform’s short-lived teen drama ‘Recovery Road’. In 2018, she was cast as Francesca in Tamika Miller’s ‘Back to the Goode Life’. 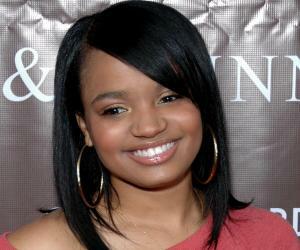 Kyla Pratt is best known for her role in the 1998 remake of ‘Dr. Dolittle’ that stars Eddie Murphy as the eponymous character. Pratt was cast as Maya Dolittle, one of the two daughters of Dr Dolittle. The film was a massive hit at the box office and went on to spawn four sequels. While Murphy returned for the first sequel, ‘Dr. Dolittle 2’, Pratt’s character served as the protagonist in the following three films, ‘Dr. Dolittle 3’, ‘Tail to the Chief’, and ‘Million Dollar Mutts’. Kyla Pratt began dating the songwriter, hip-hop artist, and tattoo artist Danny Kirkpatrick in October 2005. In April 2011, she became engaged. Their oldest daughter, Lyric Kai Kirkpatrick, was born on November 17, 2010. Their second daughter, Liyah Kirkpatrick, was born on August 5, 2013.